The road to Gisele-worthy hair is paved with good intentions… and plenty of frustration. Breakage, brassiness, and dullness are all annoying obstacles blocking our way to Instagram-worthy tresses. So, what’s the secret to melted, sun-kissed, surfer-girl hair color? Other than actually hitting up the beach every day (one can dream), the answer is: rehab, apparently. Johnny Ramirez, one of L.A.’s top colorists and one-half to the duo behind the celeb-favorite Ramirez | Tran salon, told us exclusively that he’ll send some of his clients to “hair rehab” after an initial consultation. Surrendering our hair to someone takes quite a lot of trust, so we asked Ramirez to break down his healthy hair program for us. Keep scrolling to find out how to take your hair to rehab. The first step of Ramirez’s hair rehab program? 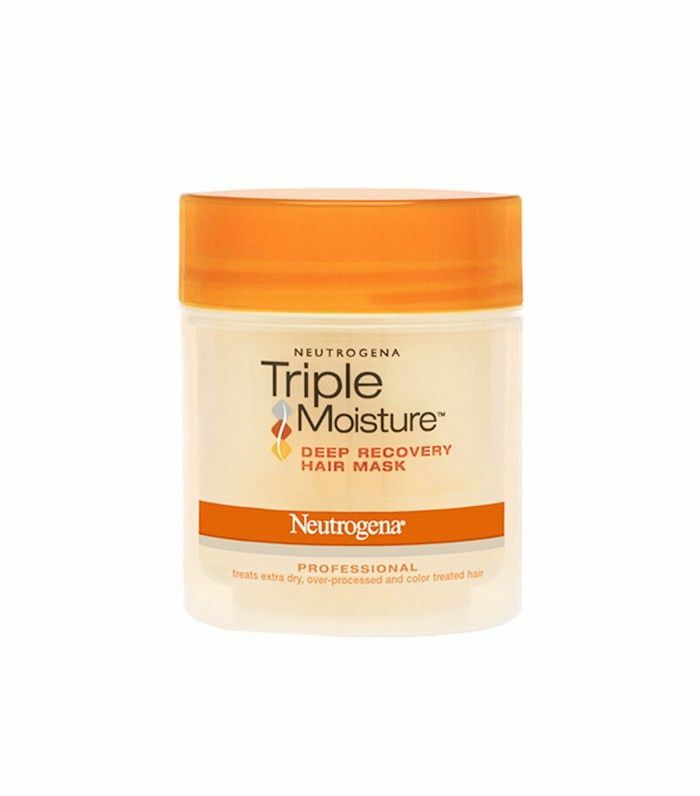 Incorporating a repairing, hydrating hair mask to your shampoo-conditioner routine. The next step in Ramirez’s hair rehab plan might just be the most difficult: For the next eight months (more or less, depending on how brittle or hair is), he forbids you from using any heat. “No blow-dryers, no curling irons!” he says. Cutting out heat from your hairstyling routine will allow your strands to grow and heal unperturbed, ensuring they don’t break or fry during the dye process. This growing-out period won’t be easy (or look pretty), but Ramirez says to hold out; the reward will come. If your strands are looking scraggly through the process, he says to get a light “dusting,” or a mini trim to cut off the dead ends. “I know this will be difficult, and your hair won’t be as bright as you’re used to it being, so I will gently highlight around the face around month three or four with babylights so your face will be brighter,” he explains. After about eight months, if you’ve “really committed and surrendered” to Ramirez’s plan, he says, he’ll give you “the works” (as in, his signature and top-secret highlighting and balayage technique). Afterward, you’ll leave his salon with beautiful, shiny, beachy, lived-in color (see any of the models above for reference). The only thing left to do is find the perfect backdrop to Boomerang your hair toss. 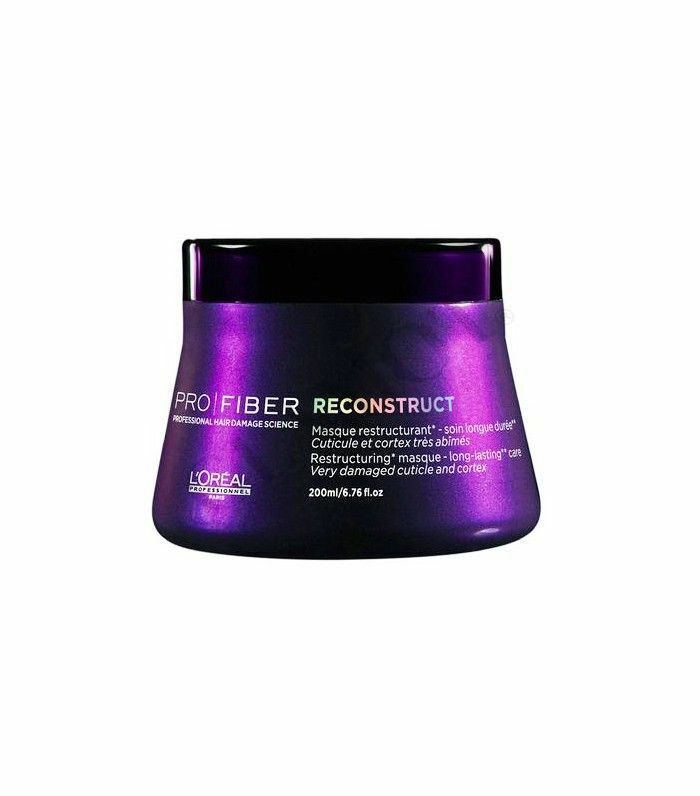 Keep scrolling to shop some repairing hair masks! 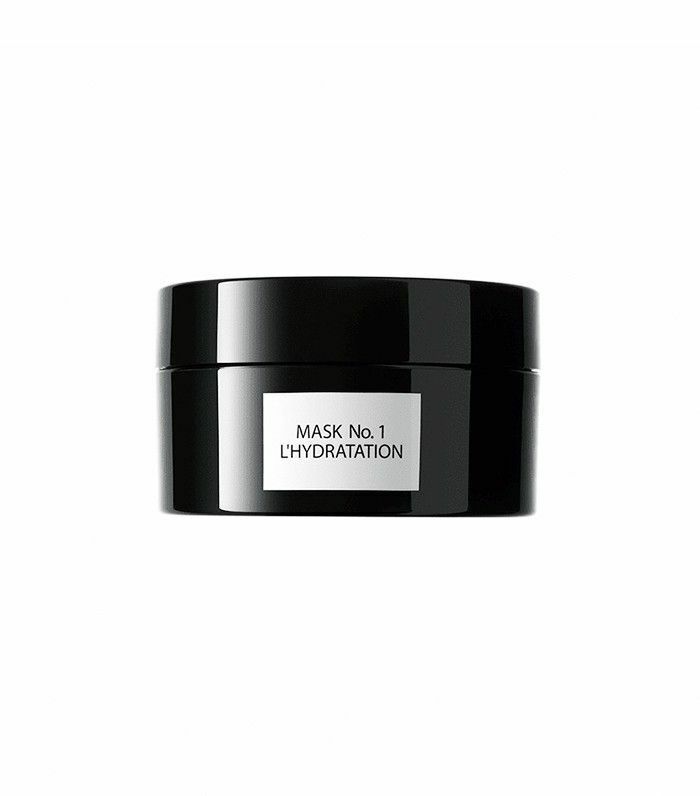 This fragrance-free, luxurious mask from French hairstylist David Mallett will quench your parched strands’ thirst. 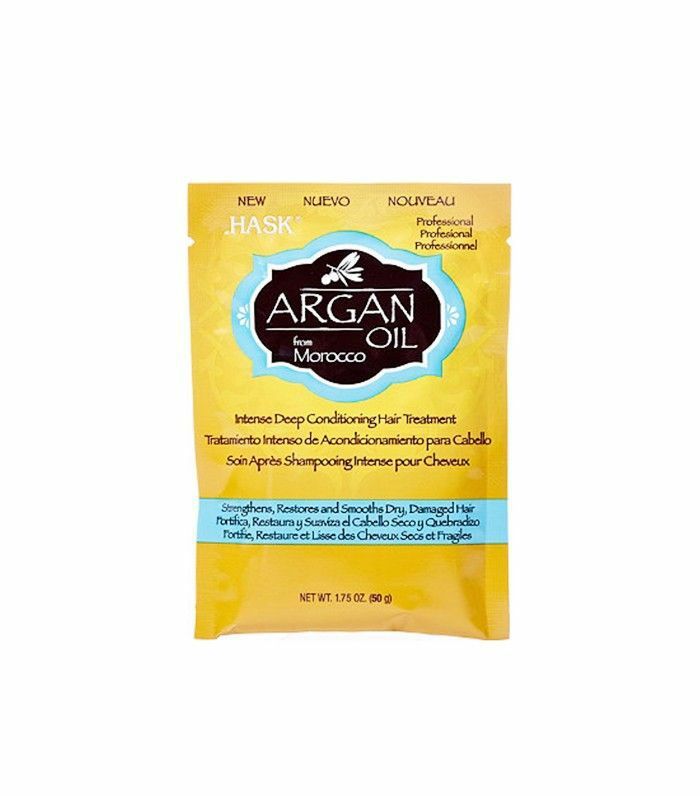 An intense conditioning treatment made with argan oil, this single-serve packet is perfect for on-the-go days. Plus, the price just can’t be beat. Ramirez, who is an ambassador for the brand, swears by this reconstructing and reviving hair mask from L’Oréal Professionnel. 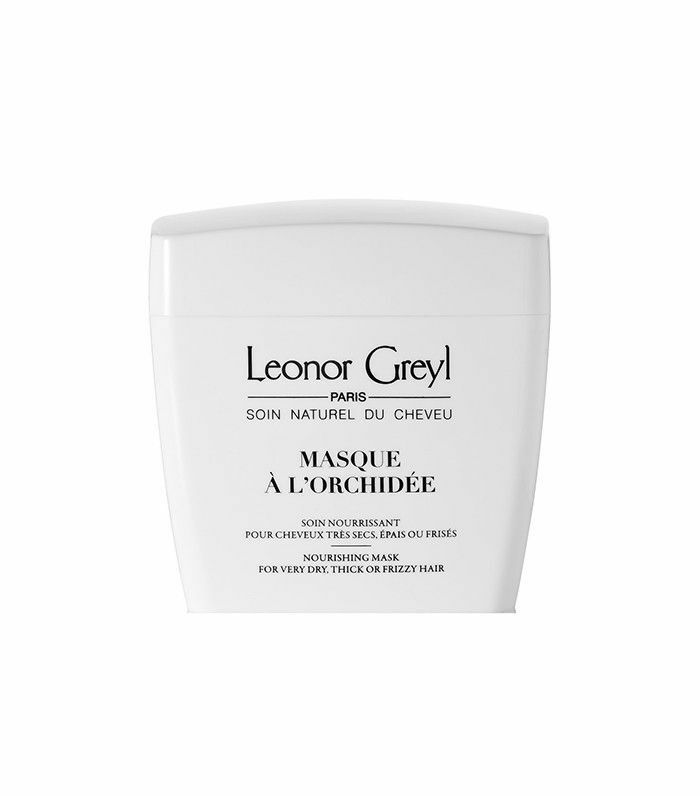 If your strands are naturally frizzy or curly, this shine-enhancing, botanical oil–infused French mask will be your savior. It also smells like heaven. There’s a reason this recognizable mask has reached cult status. At just $6 per tub, it’ll add softness and shine to damaged and color-treated hair after just one use.